av read the story and i found my mind roaming in that great city of Durban, it is as though i have once been there yet through the description av got the idea. 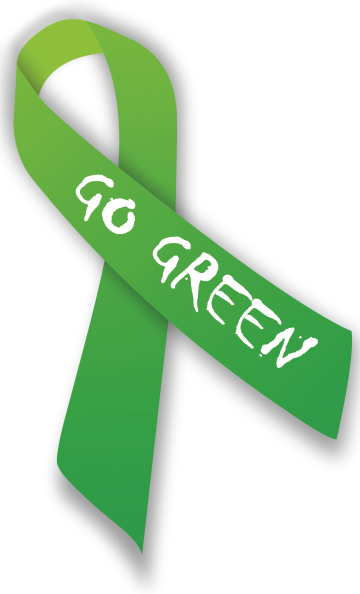 I support the Green City iniciatites. Go go go ! !